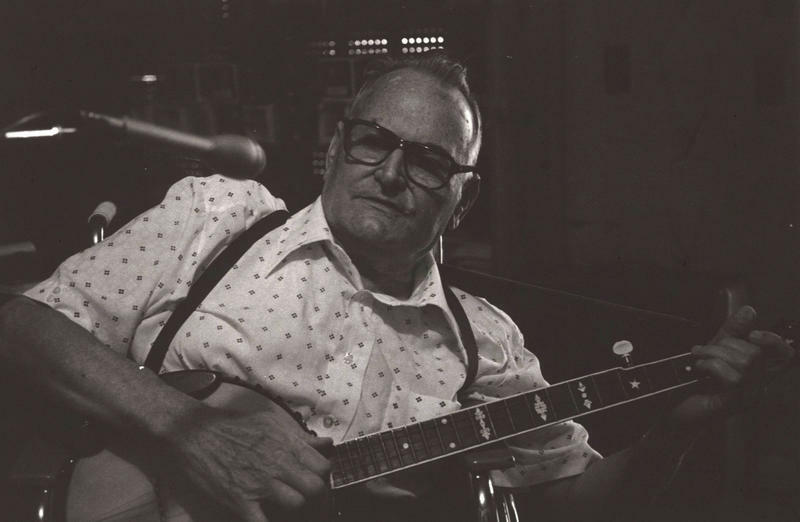 In 1933, folk recordings were made with inmates at the Tennessee State Penitentiary. 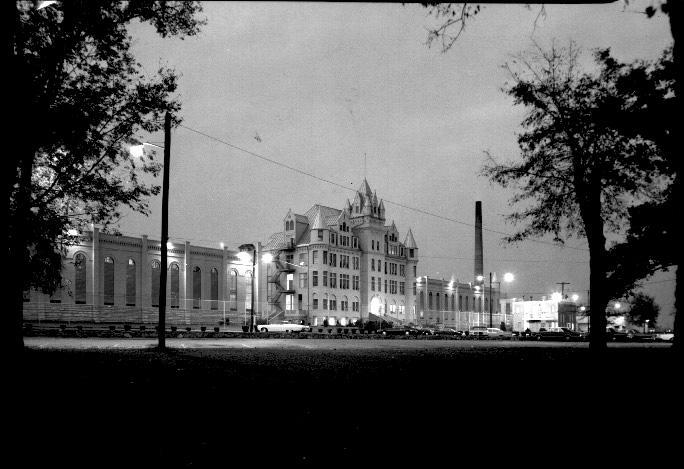 The old Tennessee State Prison, also known as “The Castle,” has drawn a lot of attention this year. There’s been talk of redeveloping the largely dormant site along the Cumberland River. And with the blessing of the Tennessee Department of Corrections, a flying drone video documented the property extensively. But it was in a different medium, back in 1933, that the prison produced some little-known musical recordings. The genre of field recordings pivoted that year as folklore father-son duo John and Alan Lomax sought out prisons across the south. “Folk songs are primarily an expression for people who don’t get other ways to put their thoughts out,” says Mark Jackson, an MTSU English professor who studies American folk and political music and curated a jail songs compilation in 2012. Jackson says prison recordings gave poor, oppressed people — and African-Americans — the chance to express harsh realities. And the listeners, then and now, can gain understanding and empathy for overlooked groups. Inside, the folklorists captured work songs like “Jumping Judy,” which they’d first documented only a couple days earlier at the Shelby County Workhouse. “[Lomax] thought [Allen Prothero] had a really beautiful kind of tenor. He called it ‘bugle-like.’ So it has this kind of force to it, but also a clarity,” Jackson says. 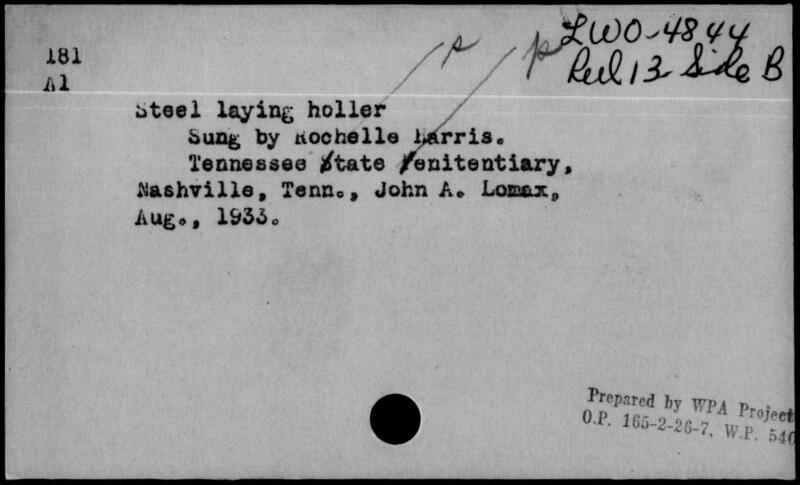 This card documents the steel laying holler recorded in Nashville. Decades before The Prisonaires would top the charts with songs written in the state prison, it was a 500-pound recording machine that set the music to wax. While the pops and crackles give away the age, Jackson says the material is relevant — from an earlier era of prison overcrowding. “We can see some people speaking to that from songs of the era,” Jackson says. “It might not be in the way that our president does, or our senators do, but it’s one voice. Whatever happens to the medieval-looking prison, Jackson says it still deserves study. 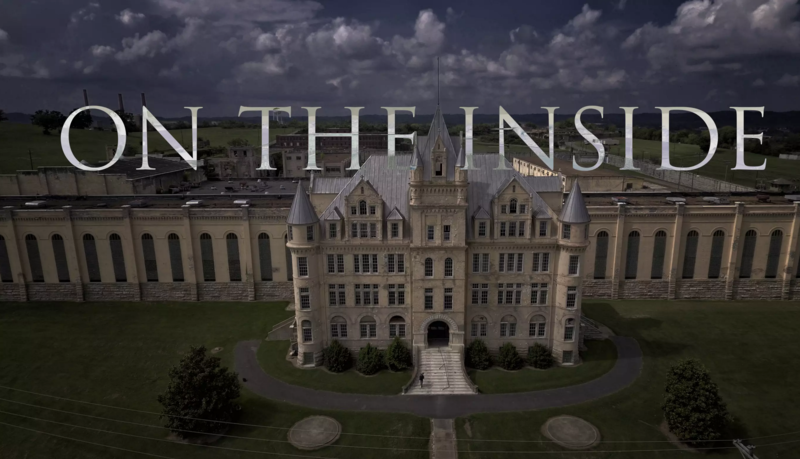 Tennessee’s old state prison — known as ‘The Castle’ and often a backdrop in Hollywood films — is in the spotlight again. This time, state corrections officials enlisted a Nashville filmmaker to fly his drone-mounted cameras throughout the complex that housed inmates from 1898 to 1992. That's when a federal court decision forced the state to move them to a less-crowded and more humane facility. About 30 years ago, Tennessee folklorists began making a concerted effort to find overlooked artists and musicians. 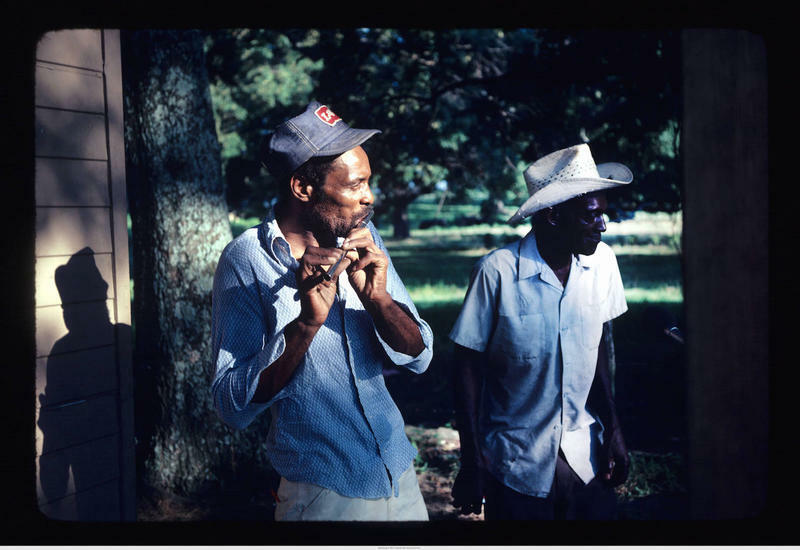 Those recordings have recently been digitized, and they include Emmanuel Dupree, an expert basket weaver and keeper of a rare musical style.